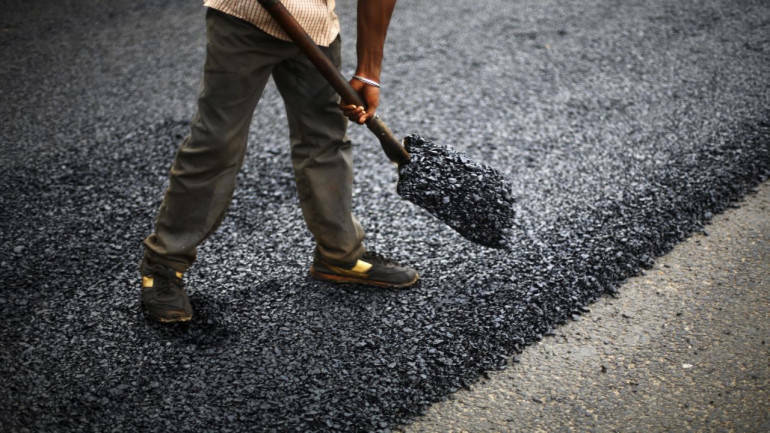 As many as 52 road projects worth Rs 37,019 crore were sold between 2015 and 2018, due to liquidity crisis faced by their promoters or the special purpose vehicles executing them, says a report. According to the data collated by rating agency Icra Wednesday, M&As in the road sector, which saw an improvement post-relaxation of the exit policy in May 2015, has seen slowdown after mid-2016, possibly due to the introduction of the toll-operate-transfer (TOT) model. Of the total 52 projects, six were sold at a discount, while the remaining projects were sold at a premium ranging between 2 and 21 percent. “Most road projects gave low returns to promoters. Developers with a weak credit profile sold their assets at a loss due to liquidity crisis more,” Icra said, adding the change of ownership has significantly improved the refinancing ability of these projects. Many projects have refinanced debt with longer tenure and lower interest rate. Around one-third of the assets saw steep rating upgrades, the median upward rating transition in these cases is five notches, it said. The report also pointed out that in 2018, three assets were sold through substitution route. Of which one was initiated by lenders as a distressed sale, while the rest were initiated by concessionaire through harmonious substitution. Icra also stated that execution of projects grew at an annual growth rate of 23 percent between FY14 and FY18 and stood at 6,715 km during the first nine months of FY19. “Some policy measures that has had a direct bearing on the pace of execution are the awards of project after securing 80 percent right of way, focus on resolution of stuck projects and online filing for clearances. As a result, the highest number of projects were awarded in FY18,” it said. As per the report, the awarding pace grew at 47 percent annually to 17,055 km in FY18 from 3,621 km in FY14. Of these, NHAI awarded 7,397 km in FY2018. The awards for the first nine months of FY19 totalled 6,407 km. On the hybrid annuity projects, it noted that around 60 percent contracts awarded have achieved financial closure till date with private sector banks taking lead as many state-run banks are under principal component analysis. For around 34 percent of total HAM awards, there is a delay in announcing the appointed date, despite achieving financial closure due to the lack of possession of 80 percent of the right of way. The report has a stable outlook for the sector given the significant pipeline of projects to be awarded which will boost the order book of road developers/EPC contractors. From a profitability perspective, the report said reduction in expected delays in execution is a positive for the EPC contractors. “Overall, we expect the growth in toll collections to witness low double-digit growth in FY2020. However, high interest expenses due to leveraged balance sheets may exert pressure on net profitability,” the report said.